The announcement that the retail chain will close several stores has stunned city and chamber of commerce officials in Dell Rapids, Redfield, Wagner and Webster who say their economies and residents will suffer from the closures. They say shoppers will soon have to drive up to an hour each way to buy home and living products, and they worry that opportunities for future growth of their towns could be hampered. The Wisconsin-based retail chain said in December that as part of a restructuring strategy it will close more than three dozen ShopKo stores across the Midwest. 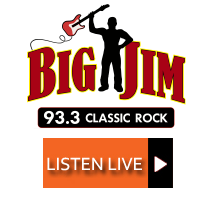 The closures in South Dakota will take place in four towns under 4,000 in population that do not have another department store. 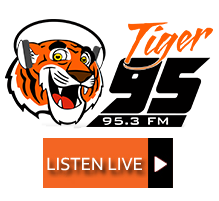 Three of the towns are geographically isolated. Analysts say the closures are being driven by the increased ease of online shopping and the growth of mega-stores like Walmart that combine a traditional department store with a full grocery. Furthermore, some experts say the explosive growth of discounters like Dollar Tree and Dollar General – both of which operate in the South Dakota towns losing their ShopKos — have squeezed mid-sized retailers that cannot compete on price. Merchandise at the Shopko store in Wagner, S.D., is being liquidated in advance of a planned closure of the store in February. Wagner and other small towns that are losing Shopko are concerned about the economic fallout. In the four East River towns losing a ShopKo, the closures are causing concern on several levels. 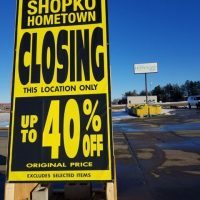 The towns will each lose their only major retail outlet and access to the wide variety of clothing, toys, small appliances, food and other home goods typically sold by ShopKo. Though all four communities are home to dollar stores, residents in Redfield, Wagner and Webster will have to drive roughly an hour and those in Dell Rapids about 20 minutes to shop at a comparable retail outlet. The lack of access to retail goods may cause a hardship for some populations, particularly lower-income and elderly residents. “It’s going to be a huge trickle-down effect. 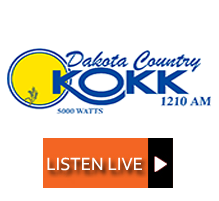 When they’re at Walmart in Mitchell or Yankton, they’re going to grab all their groceries and have dinner and spend money that they’re not going to spend locally.” Kelsey Doom, director of economic development for Wagner Area Growth. 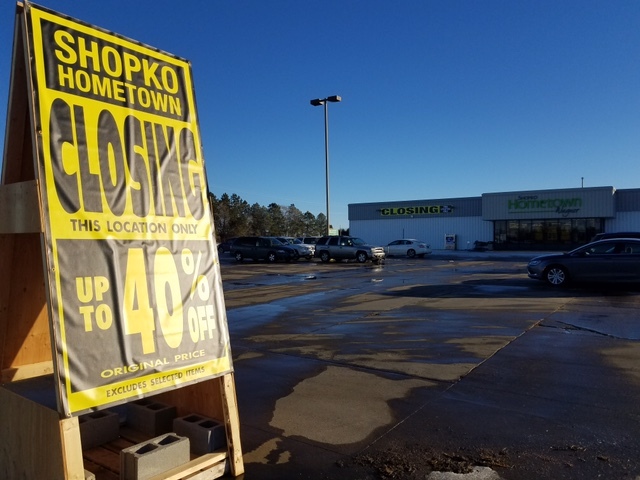 Officials in the four South Dakota towns losing a ShopKo all expressed some optimism that their local economies will survive and may even thrive if something new and exciting can replace the shuttered stores.